I can’t believe it’s been 10 weeks already! 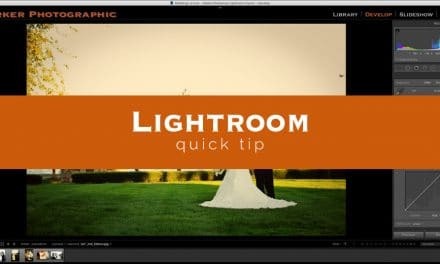 Today is the last day in our series of 10 Things All New Lightroom Users Should Know. You’ve probably heard of them. Either way, I’m going to provide some tips and techniques for properly using Lightroom develop presets. Plus, I’m going to give you a sneak peek into my workflow and how I use Lightroom presets. 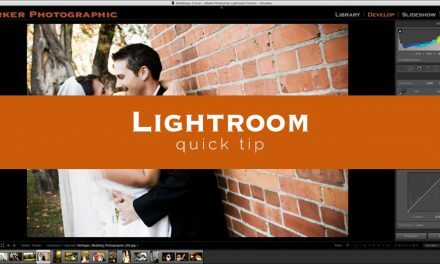 Lightroom presets are designed to automate your tasks, streamline your workflow and help you be more productive. Used incorrectly, pre-made Lightroom presets will actually slow you down. “These are the worst Lightroom presets I’ve ever bought”! When Lightroom first came out, in 2007, there were no pre-made presets to be found. Why? Because, well, it was new and no one was offering them. So, you had to learn the software in order to get the creative edit you were after. Over a period of time, photographers started sharing their “style” or pre-made presets with one another. I loved ‘em and learned a lot from other photographers. Then one day, premium presets started to hit the market. It didn’t take long for these pre-made presets to start becoming a crutch. Well, instead of learning how to use Lightroom, photographers (mostly point-and-shooters and amateurs) started to use presets to do all the “creativity” for them. That is, if the preset worked perfectly after one click. The problem is, the majority of pre-made premium Lightroom presets are just horrendous. Well, they look good on the sample photos and you think “I’ll give them a try”. After downloading and using, you find out they are not working for your particular photo (s). That doesn’t make the preset bad by itself. Lightroom presets are designed for specific photos and will not work 100% of the time on 100% of your photos. Each pre-made preset has specific settings saved to enhance the photo that’s being used to promote it. If a vendor says, get our one-click-and-done preset…. RUN! Of course, it’s one click and done for them. They just created that preset for that particular photo. But, it doesn’t mean it’s going to be one-click-and-done for yours. In fact, I guarantee any free or premium presets you download and use will have to be tweaked (the majority of the time) to work with your photo. But, are you a pro or aspiring pro? If so, then “it’s good enough” will make it more difficult for you to stand out. Besides, everyone now-a-days is a photographer. And everyone is using the same pre-made presets! You must be better than your competition. Doing so means you’ll stand out. Which means your business will thrive. Which means you need to spend a little more time tweaking the edit’s for your photos and making any premium presets your own. But, that doesn’t mean you’ll have to spend hours in front of the computer either. Remember, presets are designed to help you automate your tasks and streamline your workflow. In fact, I use 7 different types of presets for my workflow (and there are many more). With the help of some of those pre-made presets, I’m able to edit 500 photos per hour. Yes, per hour. Video proof coming soon. Join us on Facebook to be notified when the video is released. It’s just not the pre-made presets that I use. It’s how I shoot too. I nail my exposure, white balance and composition in camera (90% of the time)! Which means, less editing (and fixing) in Lightroom. 1. With one hand on my mouse and the other on my keyboard (arrow keys) I’ll quickly navigate through each photo. 2. I spend less than 1 second per photo on average. The pre-made preset, I applied during import, is just right for the majority of photos. Plus, I’ve already seen the photo at least once before, during the part of my workflow in the Library Module. I’ll take a mental note, of that photo, and already know if i need to do extra edits to it when I reach it during the editing portion of my workflow. 3. If needed, I’ll tweak the white balance, exposure and Tone Curve for specific photos. 4. Then, if it’s part of a large group I’ll Sync the settings. 5. Most of my time is spent on bringing back details in the Shadows and Highlights (if clipped too much). For this, I’ll use a local adjustment brush to bring back the details. But, this is on a very small amount of photos since I try to achieve as much tonal range in the image when I shoot. A. Family photos, after the ceremony, usually account for 25 – 100 photos. Depending on the size of the family. B. 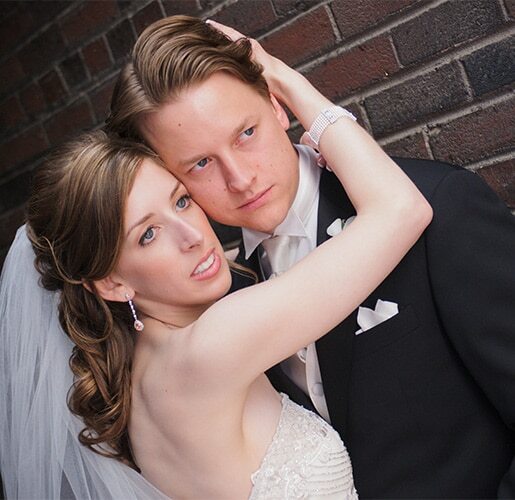 Photos of the Bride and Groom (plus wedding party if done in the same location and same lighting) account for 20 – 150 photos (on average). Although, sometimes this is broken down into groups of 20-40 photos, times 3-5, for each different location we shoot at. C. Dancing photos at the reception are usually around 100-150 photos. Each group of photos is shot under the same type of lighting. If needed, I can select the first photo of the group, tweak and then apply that same edit (using the Sync button) to the other 20 – 150 photos. So, this allows me to edit say 50, 100 or 150 photos in 20 seconds or less! But what about pre-made presets? Well, I’ve already applied one type during import. Other than that, I do not use pre-made presets during the initial edit. Why is that? Well, for me, it’s quicker to make the adjustments manually (at this point in my workflow) vs. clicking on pre-made presets. By keeping my mouse pointer over the editing panels, I can quickly adjust the sliders (by placing it over each slider) by using my arrow keys to increase or decrease the setting. So much quicker to do everything in the right panel – to get a perfect edit in seconds. Once I have the initial basic, clean edits done, I’ll then go back to the 15-25 favorite photos I tagged during the organizational part of my workflow. My clients receive a clean edit of every photo and only 15-25 custom creative edits. It all depends on how you want to sell your services. I will then apply my creative, pre-made presets to my favorites. I have my own 5-7 pre-made presets, which represent my style, that I use during this part of my workflow. Then I’ll spend about another 5 – 15 minutes (for all the photos) tweaking for perfection. The creative edit process takes around 15 to 30 minutes to complete. F.Y.I., in case you’re wondering… another thing I do not include, in my packages, is re-touching. At least not on the digital files the clients receive. 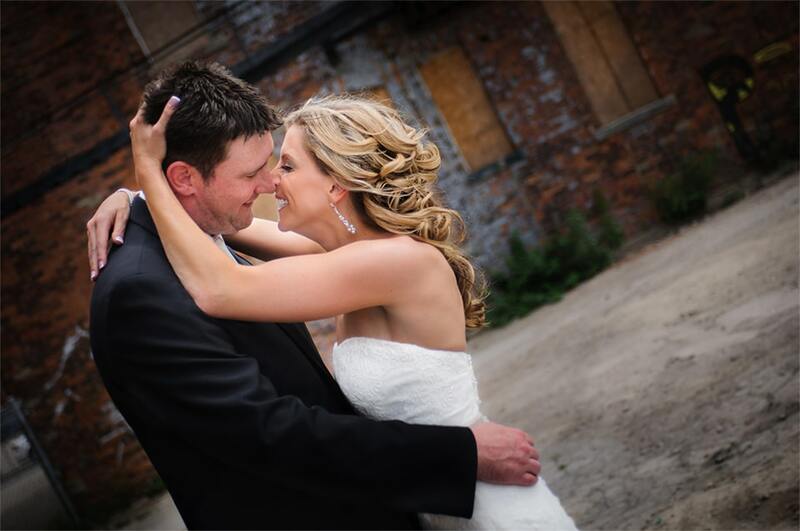 Any photos included in a wedding album or wall prints will be re-touched. Understanding how to properly use pre-made Lightroom develop presets, their limitations and when to use in your workflow are essential for a fast and productive workflow. I’ve put together a Lightroom preset guide with more information and tips for using our premium presets. Even if you just download our free presets, and follow the guide, you’ll be farther ahead then most photographers. 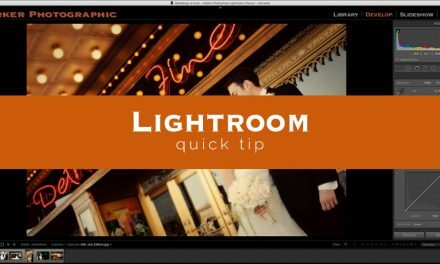 It’s a great starting point for your continued journey with Lightroom. 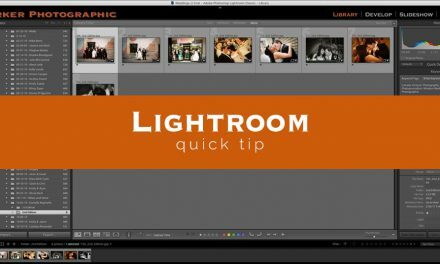 When you’re ready to master Lightroom, to be able to use it to its full potential, then click here to find out more.